Try putting this recipe to good use and make your side to a dinner stand out more than ever! In a small bowl, combine the mayonnaise, garlic powder and chili powder; set aside. Brush the ears of corn with the melted butter and place onto the preheated grill. Place the lid on the grill. Grill for 15 minutes, turning throughout to cook on all sides. 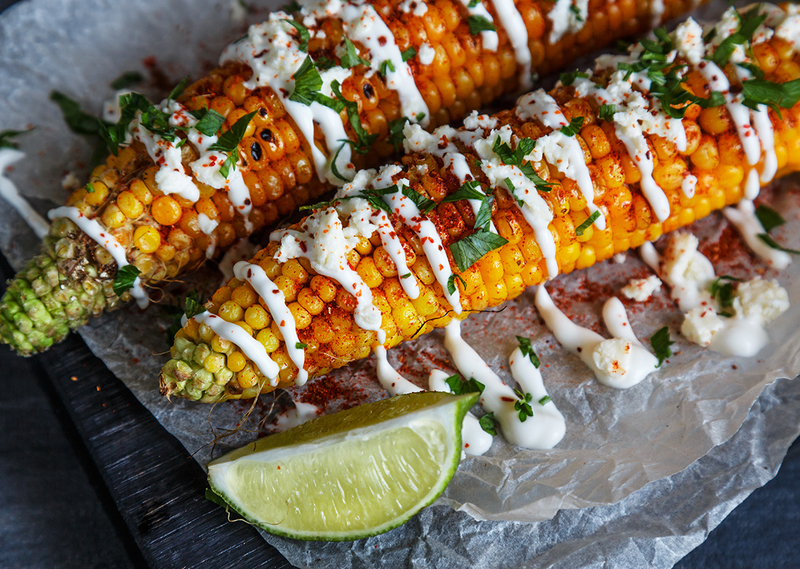 When the corn is done, brush with the mayonnaise mixture and sprinkle with the cotija cheese and cilantro. Squeeze the lime juice on top of the corn and serve warm.